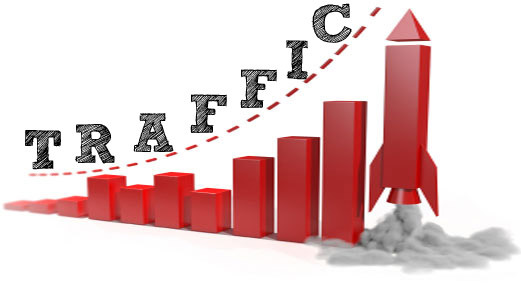 How Facebook Can Bring Traffic To Your Website ? Tarun Gupta March 4th, 2015 Social Media Marketing 2 comments. 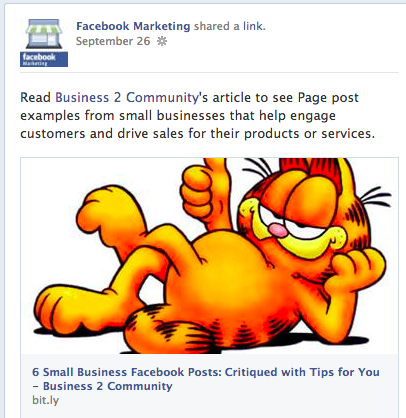 With over several hundred million daily active users, Facebook has now become a big marketplace for online marketers. If you're looking to attract a huge Facebook audience to your website or online store, you need to leverage the Facebook strategically. 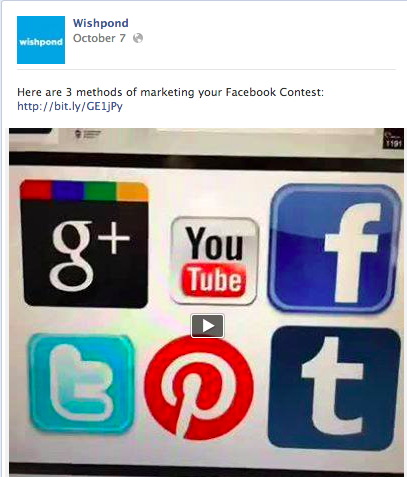 This could be the litmus test for your content marketing approach. Remember, writing a quality article isn't everything, but having good a audience around it is also important. If you're promoting your content on Facebook, here are the tips that will help you to engage your readers. Images are more impressive than text and grab eyeballs immediately. 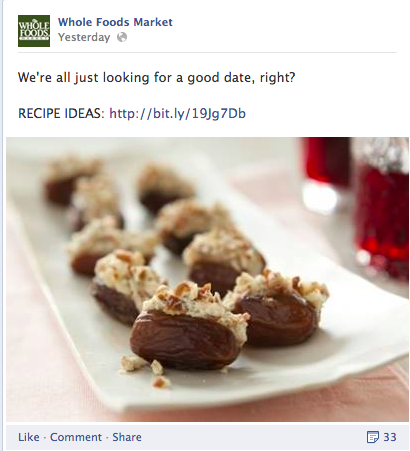 It's a proven fact that Facebook feeds/posts with images get 100-120% more engagement than a post without an image. 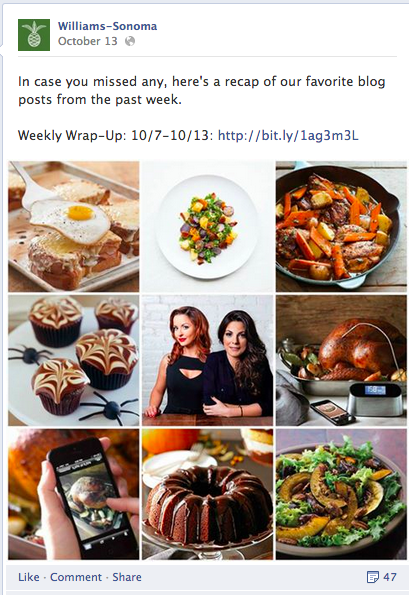 While posting your content on Facebook, use big images. Pick an image that is closer to your service and should be able to convey your business message effectively. 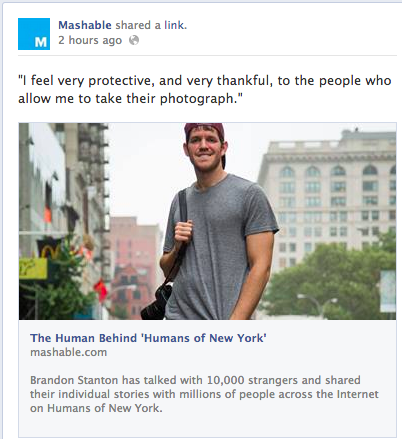 Prominent images get lots more Facebook likes, shares, comments and clickthroughs. Unlike Twitter, Facebook allows unlimited text in the update. But, it's always a good practice to use fewer words in the update. An update of 2 lines is quite fine. However, you make sure that the update should be enticing and act as an intriguing teaser for your article. Most of your readers read your blog on their mobile device, thus, a short update stretches well in the reading pane. Besides, it also offers them a clutter free reading experience. what's your favorite feature you want to have in this phone? May this phone carry that feature. Click here to know. The question would certainly make your readers curious and will push them to navigate through your article. There are several types of questions you may ask. This includes fill-in-the-blank, trivia, personal views, etc. Every article, if written on a right note has at least one line that elaborates that entire article. It gives an idea to the readers, what the article is all about. Choose a paraphrase from your article that's concise and gives your readers a true flavor of your blog. It should be a quote that clearly summarizes your article's main point. 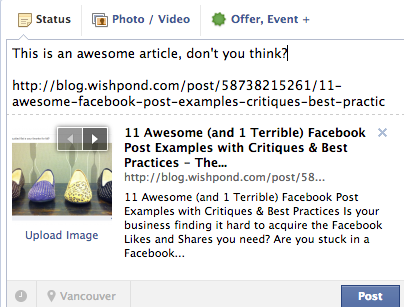 The images and article summary you post on Facebook is clickable. Thus, you needn't to add the link in your post. It might confuse readers as if the link navigates to some other destination. Keep your update precise and clean. Delete the link in your text of your blog article before posting it online. Your friends and community likes to see something useful from your end. Avoid posting frequent service and product related posts. 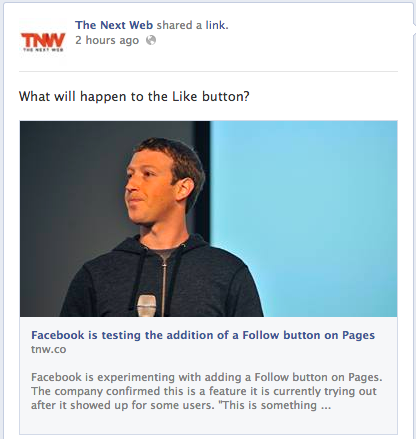 Your fans on Facebook need want something that may add value and enrich their lives with information. As a business, you can post educational content, how-to tips and useful product reviews to get your fans and community engaged. Life style articles could also be a good inclusion. It'll be a good idea to give your readers a quick wrap up of the articles you have published during that week. It will give your readers a chance to go through your articles at a glance. List some of your articles together with two lines of summary and serve them to your readers. Like images, videos also add value to your blog. Make a YouTube or Vine video to show your readers what your blog is all about. Embed it on your Facebook page. If your video is enticing and interesting, your Fans will engage with your post and click through your blog article. There are people and brands around you who write and have great content to share. Sharing other people’s content is also a good strategy in driving more traffic to your blog site. Start sharing blog content from industry leaders, your Fans, and other reputable sources. But make sure, articles should related to your industry. Facebook is a stunning platform that gives online marketers a way to reach their potential buyers. 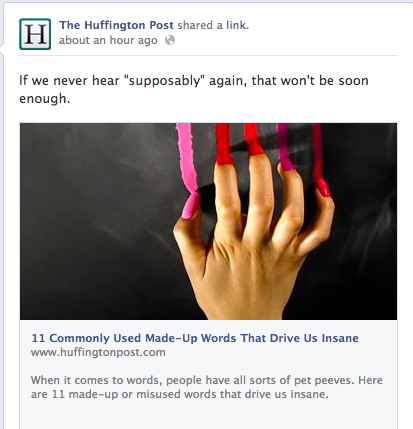 To bring more readers to your post, it's important to give them something that adds value and enrich their experience. Unless you're offering rich content to your readers, don't expect a huge readership. 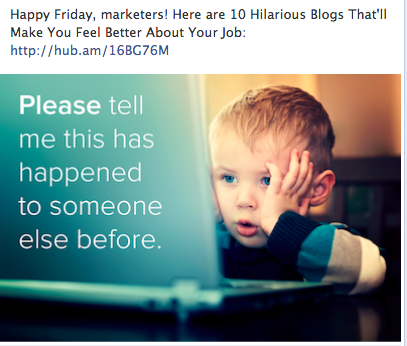 Great Post….Now thats what i like about your blog. In a nut shell the post should be engaging and crisp.